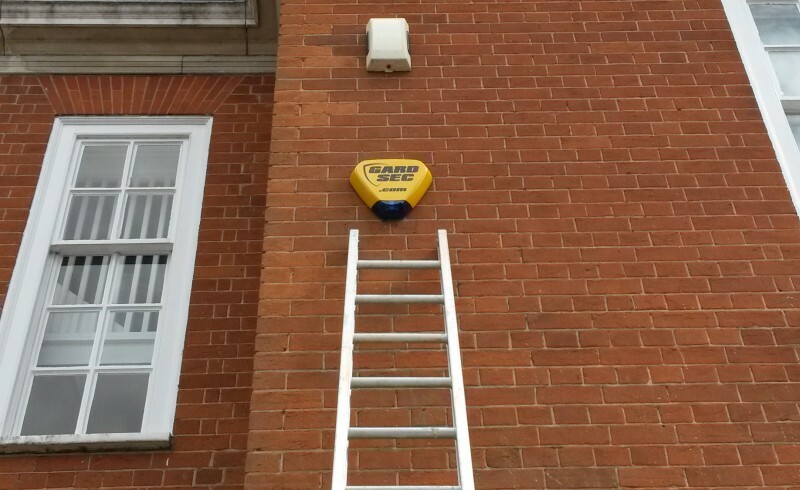 After a period of time and due to negligence of periodical servicing of the intruder alarm system, it could be that it may start making a funny noise at intervals, which is sure not to be liked by anyone. 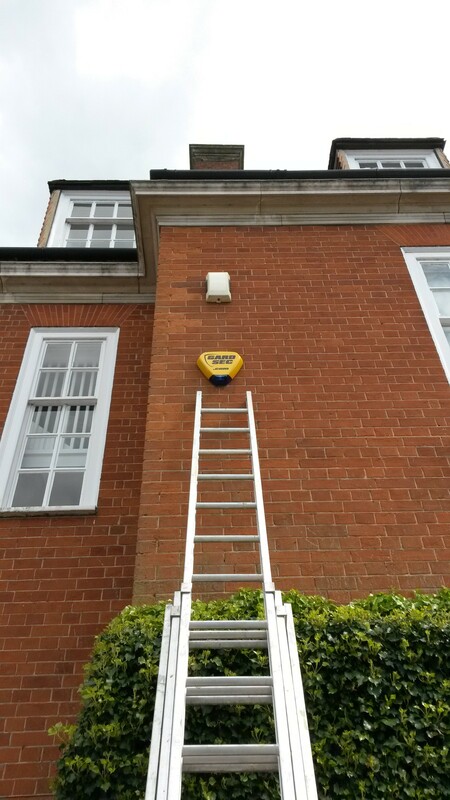 One of the most recognizable fault that is noticed with burglar alarm system may be caused because of the external self acting sire box being mounted on wall externally, thereby getting exposed to weathering elements. Within the self acting siren box is present printed circuit board which can get affected after several years due to damp conditions, especially in older units. In the latest units, they generally enclose the printed circuit board in own self contained plastic box for protecting it from damp. Since the siren box is considered to be self acting having its own backup with regards to battery, it could go into alarm mode, in case, printed circuit board gets damaged to damp. However, at this point of time, not much effect is noticed to internal alarm system that exists inside the building. At times, self acting siren box may not get into complete alarm condition, however, would omit strange intermittent shrieking sound this can be termed to be always a sign which the sire box itself would require replacing. There would be present no way towards stopping external siren-box from emitting sound in this particular damaged condition without putting physically ladders up and to dis-alarm it. It is for this reason that the device may make funny noise and become dysfunctional, something that has been to be taken care of immediately and without any delay. In case of such an issue, it is very much important for the home owner to ensure that a good and reputed professional like Alarm fix is hired for the purpose for taking care of the issue and to provide the right remedy to have the device brought back to its original condition. The professionals are well aware of what is to be done. They first go through the device and check internally as to what may cause funny noise to be emitted. Once they are confirmed with it, then the use the right set of tools and equipments to have the device repaired and to make it fully functional once again. Therefore, the professionals can be relied upon to have the sophisticated device to operate as good as new and to protect the home from intruders.